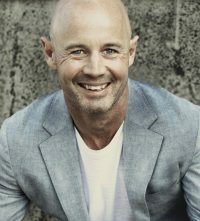 Marietta Dermatology is the leading dermatology provider in Northwest Georgia. Our practice is well established and highly respected by both our patients and our local medical community since 1970. We are a family-oriented practice, eager to treat all of your skincare needs. Our focus is to provide you with the highest level of dermatologic care, in a respectful, friendly and professional environment. Our physicians and physician assistants are well trained and highly experienced, ready to provide you with exceptional care. Whether you choose our practice for management of your acne, psoriasis, skin cancers, eczema, other skin diseases or your cosmetic concerns, we strive to make sure you are delighted with the quality of care you receive. We offer a wide variety of treatments for all your dermatologic needs. We focus not only on medical dermatology for all skin diseases, but also on Mohs Micrographic Surgery for treatment of skin cancers, and cosmetic dermatology providing multiple lasers & rejuvenating procedures. Should your desire be to receive cosmetic treatments, our medical providers and licensed aesthetician can assist you in reaching your skincare goals. Our doctors and PA’s are happy to address all your skin care concerns and assist you in choosing the most appropriate treatment plan for your individualized needs. 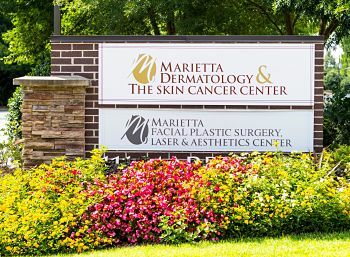 No matter the skin concern, Marietta Dermatology & The Skin Cancer Center is the place in North Georgia for you and your family. We feel honored that you have chosen our practice and look forward to treating your skincare needs. If you have any questions regarding our practice not answered on our website, we welcome you to call our office at 770-422-1013.